The ATR 72 is a twin-engined turboprop-powered regional airliner with a capacity of maximum 74 passengers produced by the French/Italian manufacturer ATR, Avions de Transport Regional, a joint-venture of the Airbus Group and Finmeccanica (former Alenia Aeronautica). 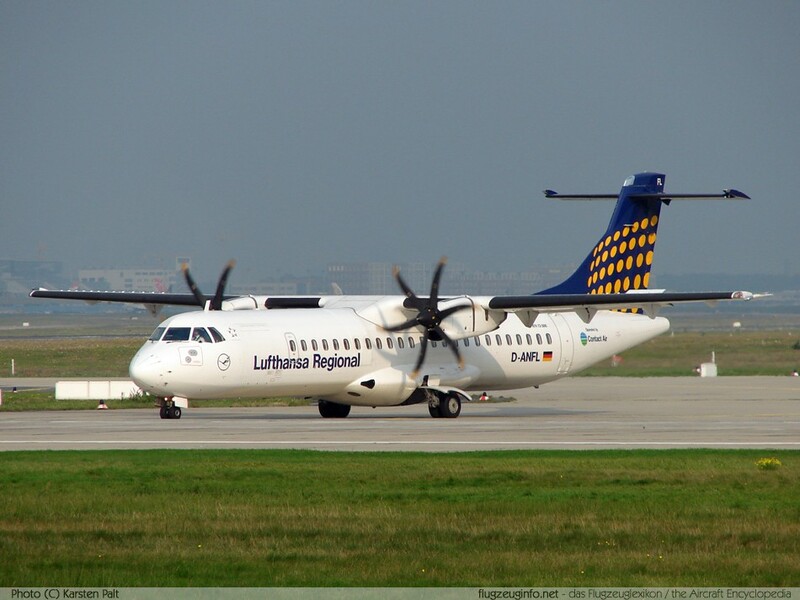 The ATR 72 is a streched development of the ATR 42. 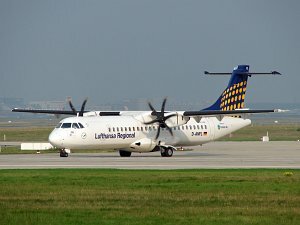 Current versions are the ATR 72-500 and the ATR 72-600.